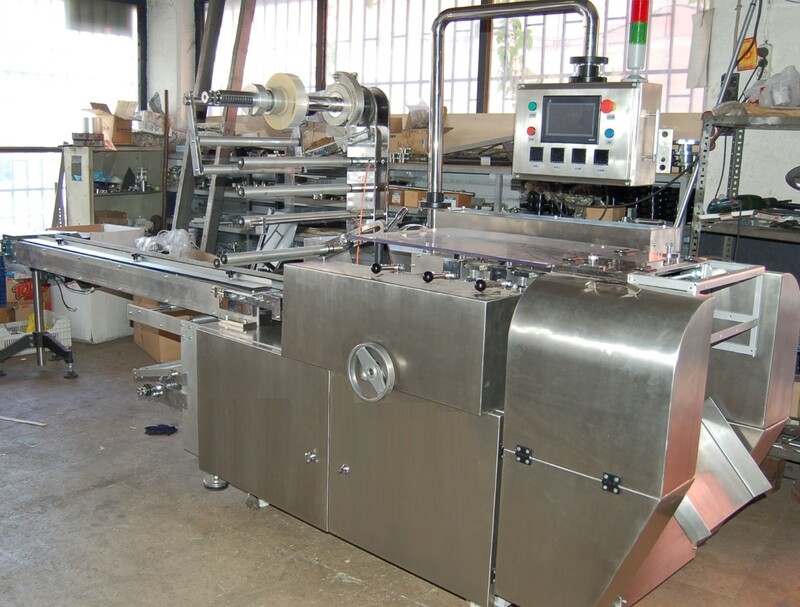 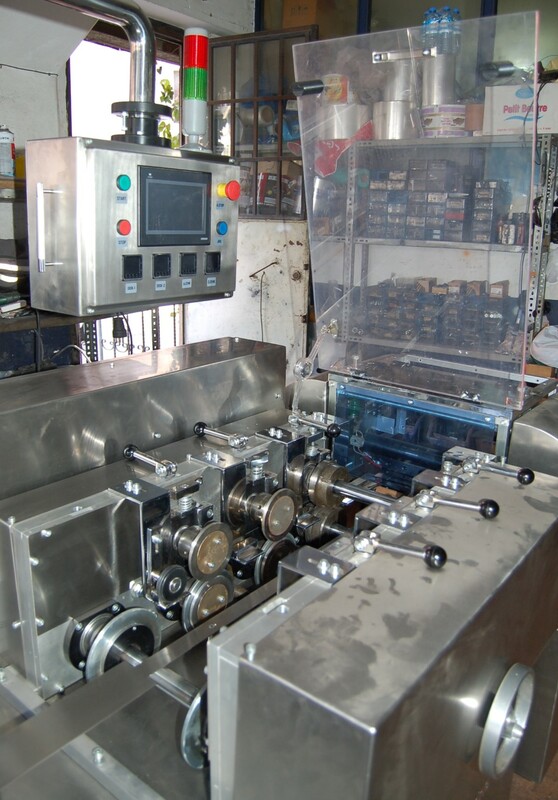 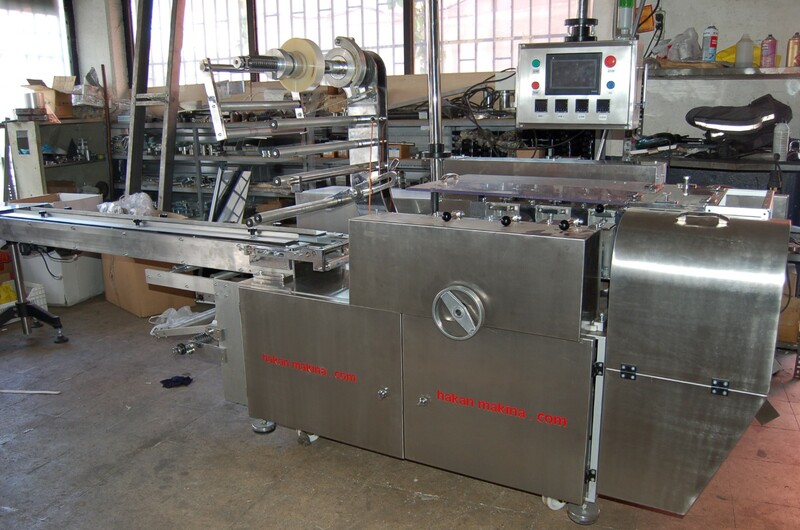 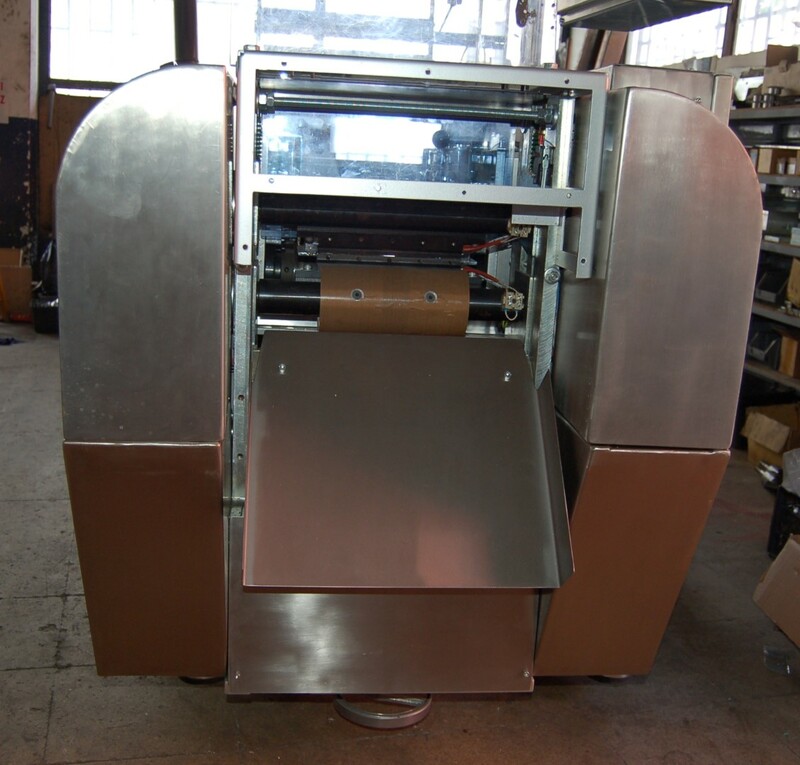 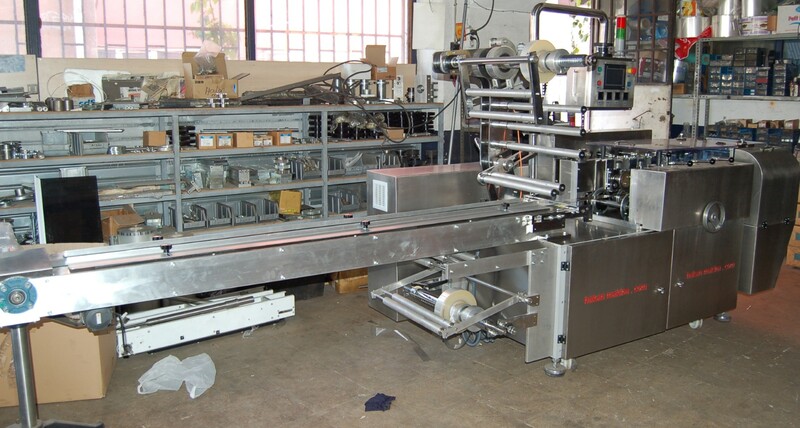 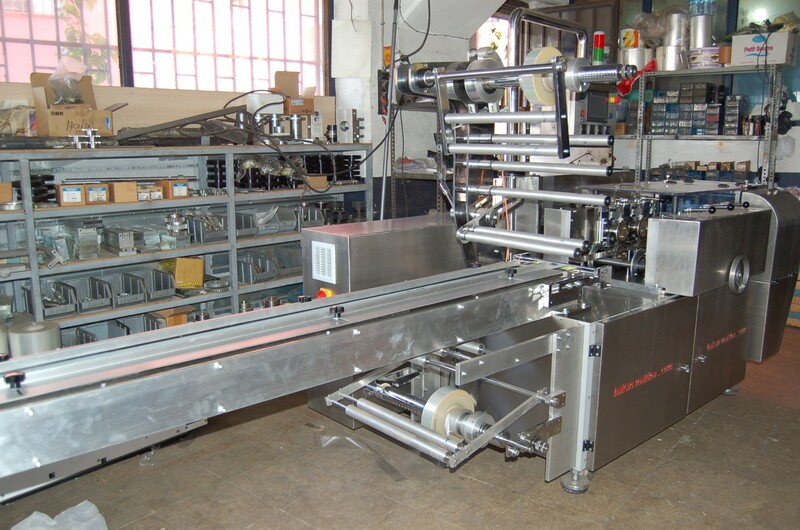 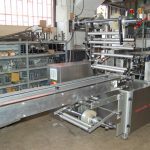 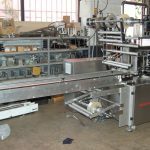 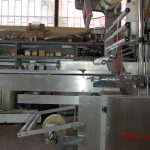 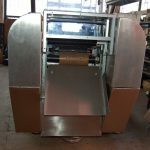 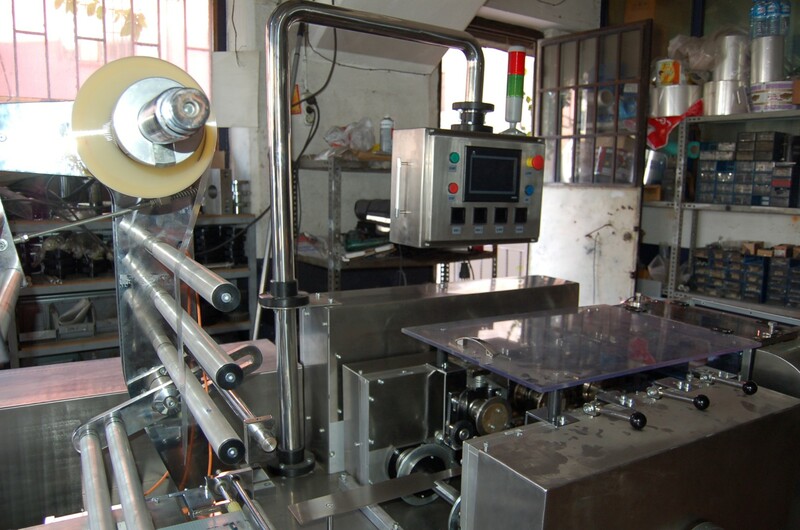 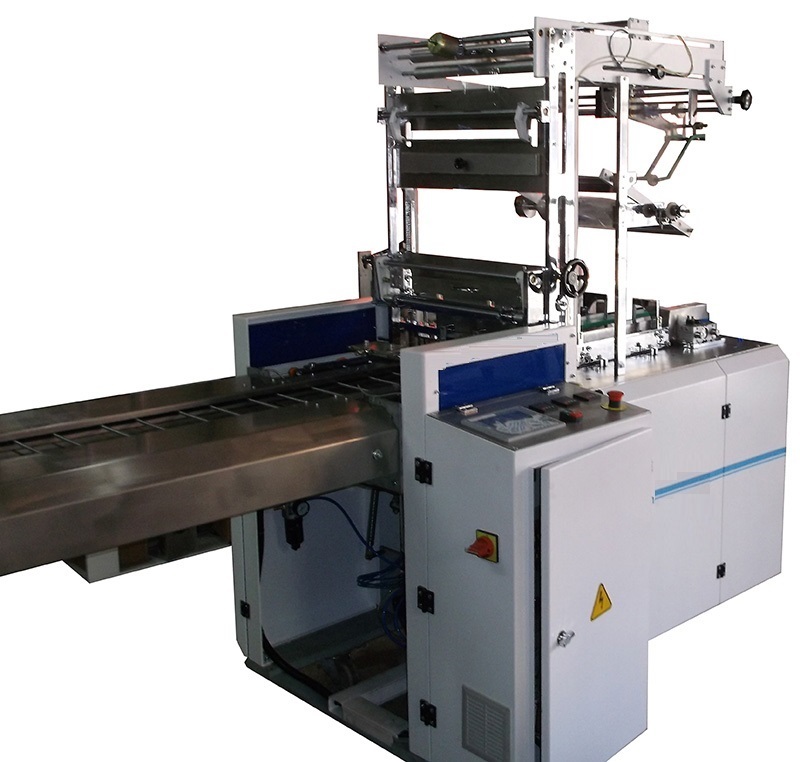 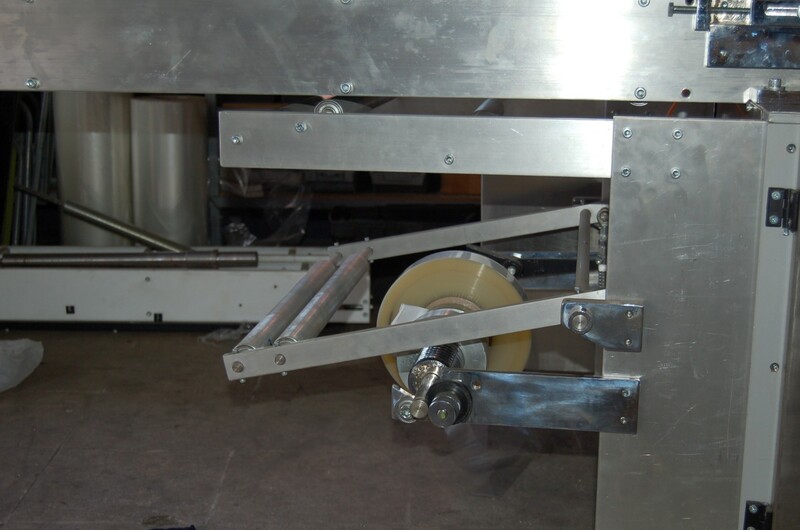 Full Automatic Envelope Type Packaging Machines, are designed to pack single or multiple number solid prismatic products by pre-feeding system in line with the product manufacturers requirements and the products specifications. 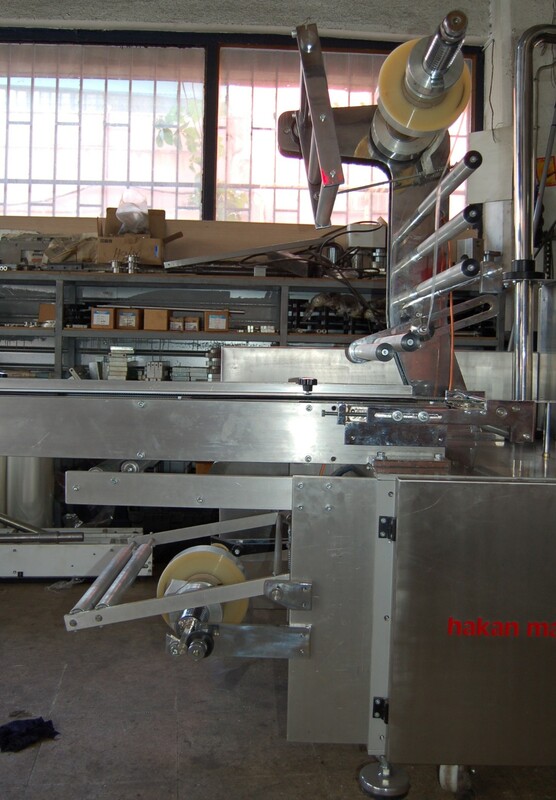 Strong body, easy use & maintenance and operator friendly Full Automatic Envelope Type Packaging Machines serve many several different markets like food, cleaning, cosmetic, electrical products, toys, etc. 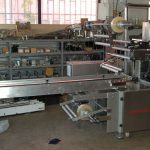 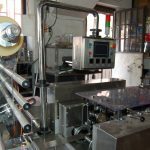 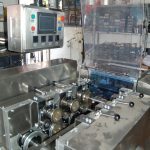 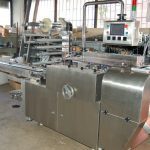 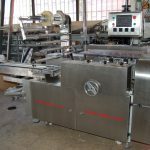 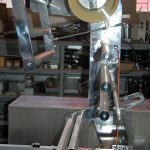 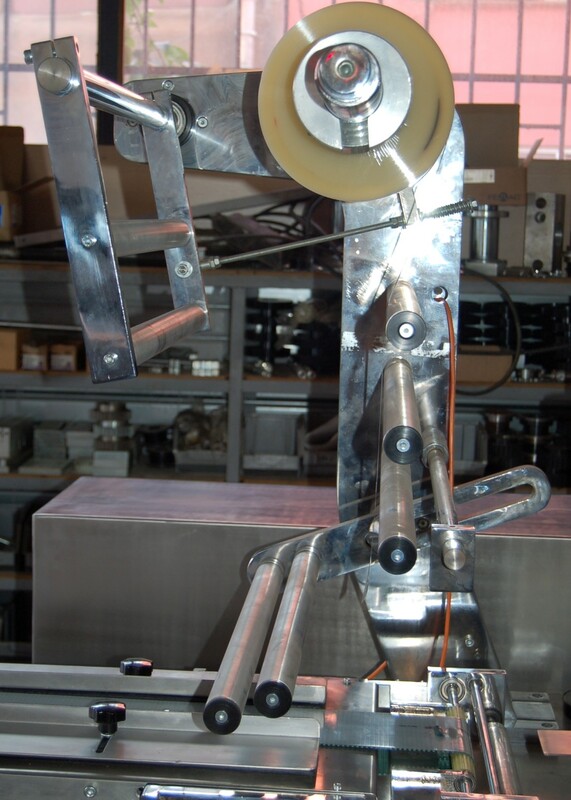 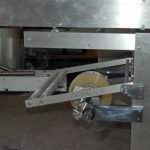 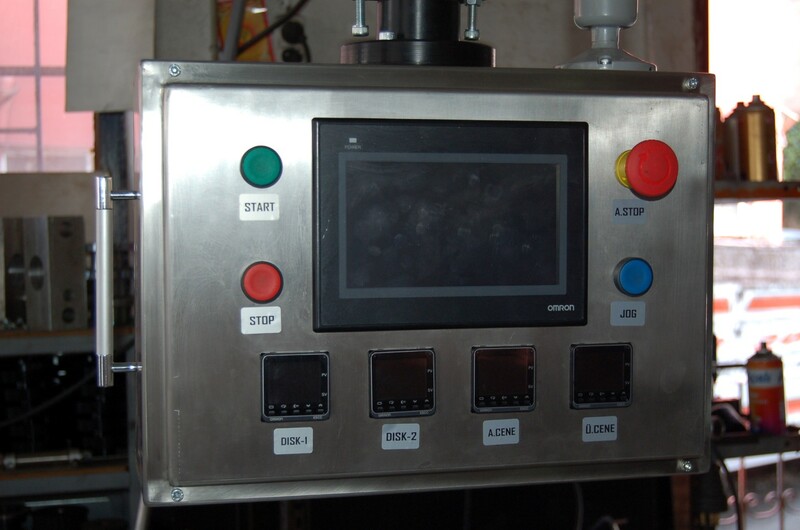 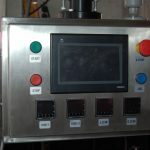 The product range that the machine can pack includes biscuits (round and square), play cards, parfume boxes, waffers, chewing gum boxes, CD and DVD boxes, soap, envelope, cigarette boxes, tea boxes, Turkish Delight, etc.